Newcastle United can seal promotion back to the Premier League by beating Preston North End at St James' Park on Monday night. The Magpies need a victory to put themselves out of the reach of Huddersfield, who are seven points behind them with three games to play. 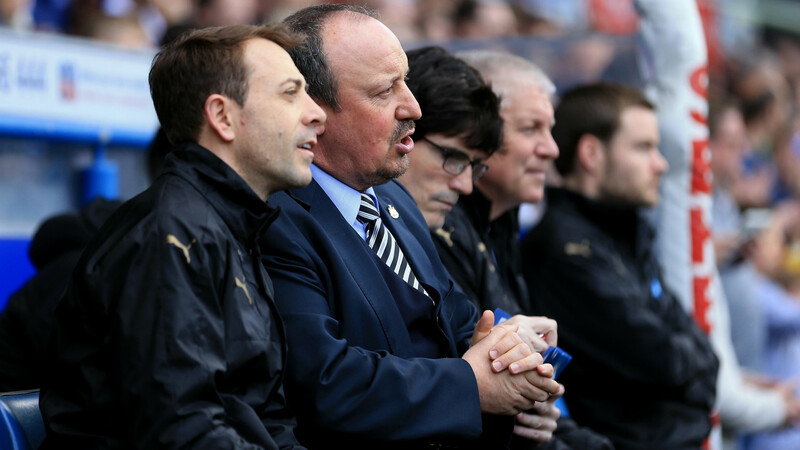 Rafa Benitez's side have stuttered in recent weeks as they attempt to drag themselves across the line but will be hopeful of ending a three-match winless run against Preston, who have lost three in a row. In the US, the match is not currently scheduled to be broadcast. Ciaran Clark has returned to training for Newcastle and could go back into the starting XI, but top scorer Dwight Gayle remains sidelined with a troublesome hamstring injury. DeAndre Yedlin should be ready to continue at right-back after making his return from injury against Ipswich Town. Potential starting XI: Darlow; Yedlin, Clark, Lascelles, Dummett; Ritchie, Shelvey, Hayden, Gouffran; Diame, Murphy. 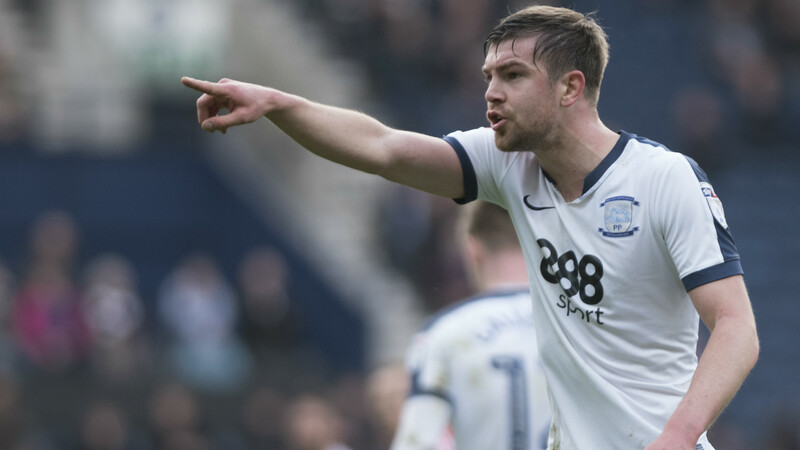 Preston are without Alex Baptiste and Ben Pearson, who are both suspended, as well as the injured Tom Clarke and Greg Cunningham. Tyias Browning is back in training but whether he is fit enough to start remains to be seen. Potential starting XI: Maxwell; Vermijl, Huntington, Boyle, Spurr; Horgan, Gallagher, Browne, McGeady; Barkhuizen, Hugill. Newcastle can be backed at around 4/11 to win at home, according to Oddschecker, with Preston outsiders at 9/1 and the draw available at 9/2. Aleksandar Mitrovic and Daryl Murphy are the joint-favourites to score first at 4/1, with Matt Ritchie rated at 11/2 and Jordan Hugill the favourite for the visitors at 23/2. 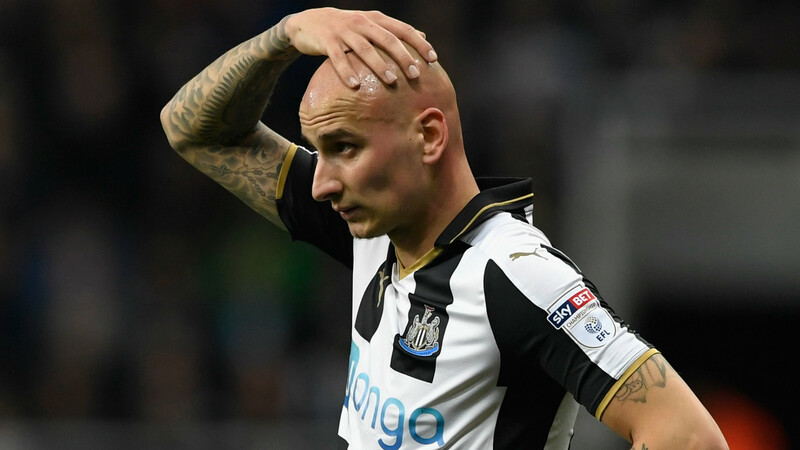 Winless in three matches, Newcastle United are limping over the line to promotion back to the Premier League. As soon as their top-flight status is confirmed, however, they will not care one bit. They look likely to miss out on the title to Brighton now but anyone who knows anything about the Championship will tell you that just squeaking into that top two is hard enough, no matter how big your club or vast your resources. That was the task for Rafa Benitez, and he is on the verge of completing it. "At the beginning of the season people asked me that question [about winning the title]," Benitez said in his pre-match press conference. "In the middle of the season, they asked again. "I was always very consistent with my answers. If we go up, I will be really pleased - it doesn't matter if it is first or second." "Then they run more than you'd expect them to. I have watched videos of their other games and then they play against us and go faster and run more metres. We are used to that. We must cope with it too." Newcastle are nearly there, but not quite. Preston are also winless in three and the Magpies can expect another team keen to take a scalp and spoil the party at St James' Park on Monday night.